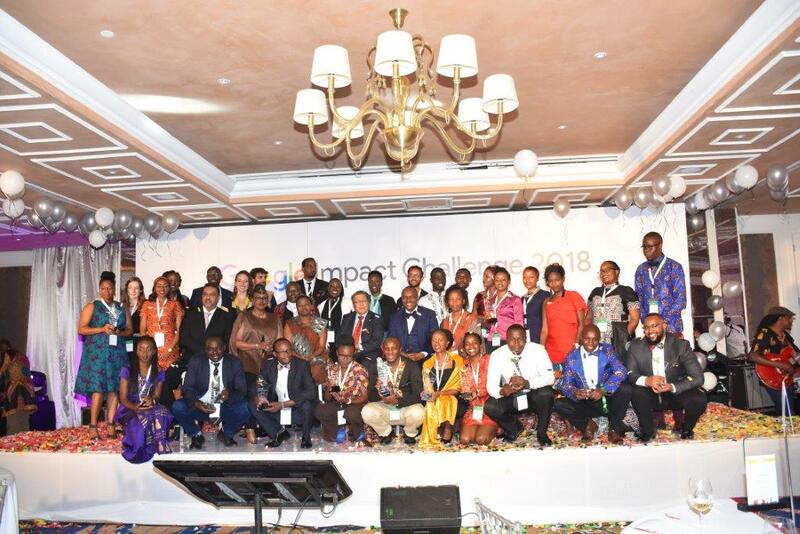 Google has announced the 12 finalists for the first Google Impact Challenge in Kenya, which seeks to identify and fund the most innovative social enterprises using technology to improve society on a local or national scale. The company has invested a total of Ksh200 million in grants to 12 nonprofits in Kenya. Lewa Wildlife Marathon was named the winner of the Public Vote, while African Prisons Project, Startup Lions and Ujuzi Kilimo Solutions won the Judges’ Vote. The four winners won Ksh25 million each. The eight finalists, who each received Ksh2.5 million, include AfriScout, Creatives Garage, GiveDirectly Kenya, Global Minimum InLab, M-Shule, NairoBits, Sauti and The Somo Project. Rachel Ruto, the Patron of the Google Impact Challenge, lauded Kenyans for the creative entries they submitted for consideration. “The Google Impact Challenge has bridged the gap between Kenyans who have great ideas and no means to implement and scale them. I am grateful that Google created this avenue for innovative Kenyans to put forward their ideas for social impact,” said Rachel Ruto, EGH, Spouse to the Deputy President. The eminent judges include Amb Dr Tegla Loroupe, Caroline Mutoko, Charles Murito, Dr Manu Chandaria, Janet Mawiyoo, Salim Amin, and Tabitha Karanja. Last month, Google announced a partnership with One Acre Fund to provide training as well as products and services to smallholder farmers aimed at digitising their agribusiness operations and tasks.